Spas are growing up in many small and big cities, mostly with names such ABC massage centers. These spas provide body massage services and most of them do not offer body to body massage etc, at least in all big cities. They are located in good areas, with excellent interiors and many more facilities. The massage is provided by a woman at most places. 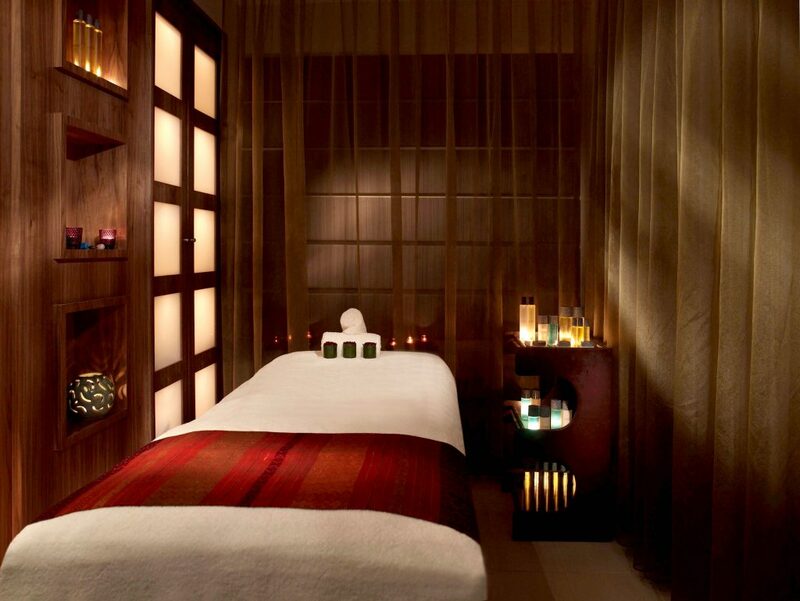 If the idea of going to a spa & massage you nervous, you’re not alone. Many people have their first spa experience. most of us make our decisions based on convenience what’s close by and within my budget? 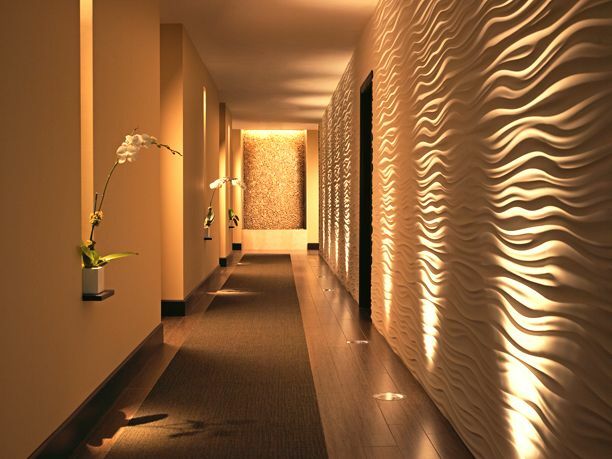 if you want to find out what a spa is like, you can always ask for a tour before taking an appointment. The spa may or may not be able to accommodate you, but it’s fair to ask. Always choose that spas and massage centers where they offer you a private room for your massage, so your wallet, purse or other valuables will be in the room with you during your treatment. Therapist must have well trained. Your therapist should ask you questions about your general health such as if you have conditions like arthritis, diabetes, high blood pressure or other health problems), what type of pressure you will want to prefer. While many massage therapists use light oil or lotion in order to ease the movement of their hands against your skin, they’re not necessary. Let your therapist know that you prefer not to use lotion ,or you can also bring your own lotion if you worry about skin reactions like dermatitis.